Power amplifiers, in general sonic terms, are good things. They reduce electrical noise cross contamination between the pre-amp section and the power amp section of an integrated amplifier. Firstly, separating the two into separate pre-amp and power amp chassis, you put physical distance between the two to lower or negate that very noise effect. 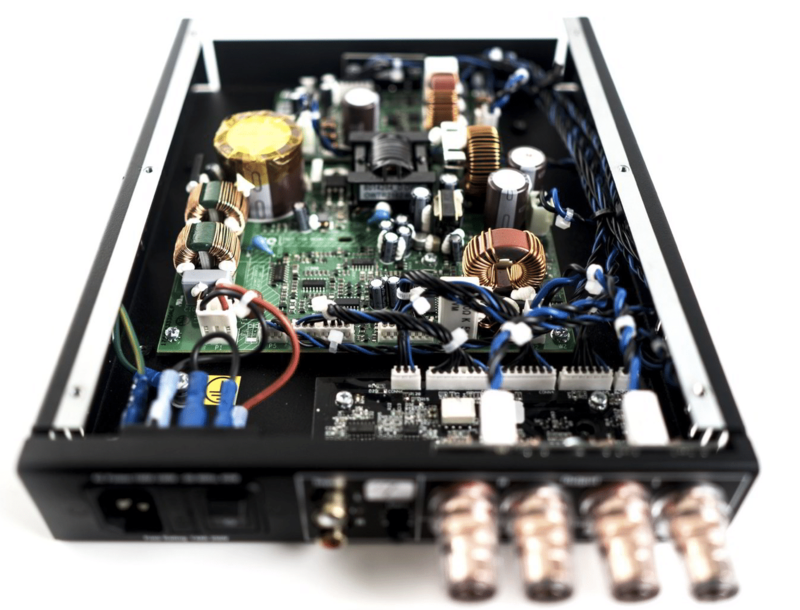 Secondly, in general terms, the parts quality in a separate power amplifier will be of a higher quality which will, again, raise the sonic stakes (as will the extra space available in the chassis for those improved components). Thirdly, you have more flexibility in terms of positioning on a typical hi-fi rack. Lastly, you’re given greater flexibility in terms of future upgrades because you can upgrade the power amplifier at a different time to a pre-amp and you can pick and choose your next power amp upgrade from a different brand manufacturer to the pre-amp upgrade, finding ‘best quality’ specialists for each. This power amp is a small unit, when compared to much of the competition out there. Spanning a mere 200 x 58 x 285mm and weighing just 2.3kg, the A2-300 could almost be described as fun size. 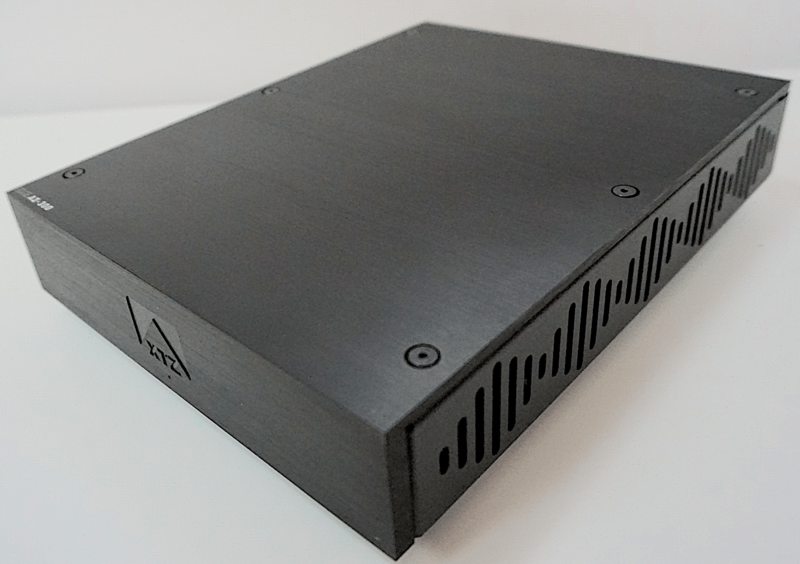 Because of the lack of bulk of its aluminium and steel chassis, it allows easy conversion to a monoblock because, if you flip a rear ‘stereo/mono’ switch to mono you can link two A2-300 boxes together to act as a stereo monoblocks. XTZ also provides matching connector and faceplates to blend nicely into a 19” racking system, allowing a single amp to be racked or you can double up, connect two amps together and add racking ‘ears’ to the far left and right. But back to the plot and the 150W (into 8 Ohms) stuffed into this compact cutey. The Edge is based upon ICEpower Class-D technology, which will be familiar to some. I’ve reviewed ICE amps before and found them…pretty good. Different. Interesting. The front of the Edge is the usual holding area for the brand name and logo plus power light. The business occurs at the rear. Apart from the meaty speaker connectors, the RCA inputs, power socket and rocker power switch, there is a gain knob. Small yet useful, it can be used to maximise the power to prevent speaker damage, balance the volume during bi-amping or, on a more day to day, practical level use the gain for other sources such as a smartphone or media player. There’s also a Signal Sense switch that either keeps the Edge ‘always on’ or it will shut the amp down into standby if no signal is pushed through it for a (seemingly) arbitrary eight minutes. Not seven. Not even 53. But eight. The A2-300 tackles sound in a particular way. It always seems super excited to be playing music and tracks the same in very enthusiastic kinda way. Music is lifted and projected towards you in a “Oh, you gotta hear this, let me show you…” sort of way. So Harris’ voice is raised a touch. She elevates herself from her backing instruments so that you can hear more of her when she delivers. What the A2-300 did here was quite special. It created, around Harris, an intimate space. Her inflections were detailed and accurate, yes, but the A2-300 seemed to go one step further. Harris seemed to open up. For one thing, I could hear her taking breaths in between lines – quite a rarity, even with very expensive amplifiers. More, her voice seemed to almost shudder with emotion. I felt the urge to run to my turntable with a hanky. The low noise presentation of the amplifier aided the epic nature of the piano, giving it a truly grand persona, while the strumming guitars retained that essential ‘ting’ sound of the metallic strings. This last bit is important because the metal strings featured their own reverb tails, adding realism and texture to the entire song. Meanwhile, drums were solid and the mandolin solo during the middle eight was on the money in terms of transients. Was I happy so far? Oh yes. I reached for Queen on CD and the dynamic track, Dead on Time from the album, Jazz. Firstly, I was interested, in dynamic terms, how the A2-300 coped with the slightly strident nature of the mastering. 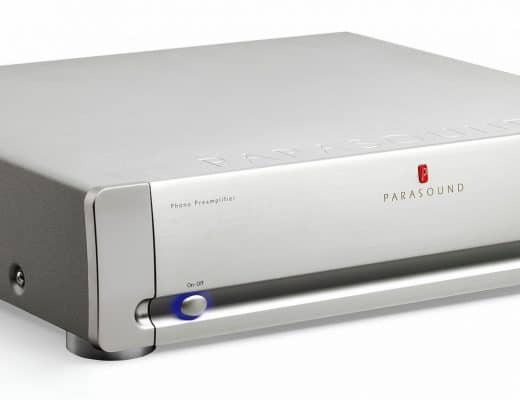 Such was the dynamic room from this amplifier, that aspect of the sound was never really and issue, which will lower listening fatigue for those albums suffering from a bright demeanour. I was also intrigued how the A2-300 balanced the energy of the music, the power of the drums and the firm confidant nature of the bass and the raucous nature of the guitars, with the delicacy of the cymbal hits and vocal nuances. All were handled with some aplomb and without any apparent effort of strain. The sense of instrumental separation meant that each instrument was given enough room to perform properly without being masked by its neighbour. This added to the layering effect of the music, increasing the richness and depth of the delivery of the song itself. The Edge A2-300 screams value for money. Really, it should be twice, maybe three times (more?) of the current asking price. You’re getting a lot for your cash with this one. 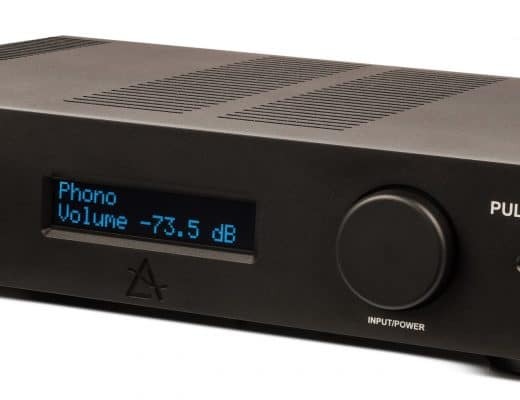 And, although I was unable to test it here, the upgrade possibilities on turning this power amp in a pair of mono blocks are mouth watering indeed. 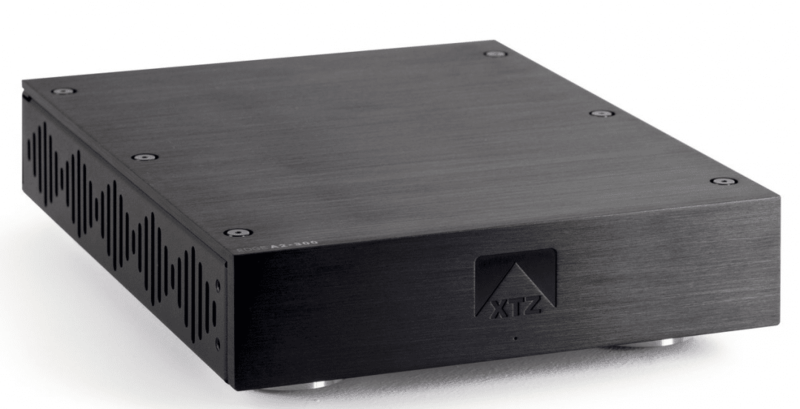 Bathed in clarity with impressive transparency to boot, the XTZ A2-300 is a little gem of a power amplifier. How good is this? It is always very difficult to understand what HiFi delivers at what price point. Ie does a £440 amp getting 9/10 better than a £1500 amp receiving 7/10? I am looking for a temp amp to pair with a musical fidelity m8 pre and focal 1028. Would this be asking too much? How good? You need to read the review. It’s all there. I tend to rate based on a variety of variables, most are discussed in the review itself. One of those is the price. Don’t expect a £440 amp to sound as good as a £1,500 amp. That’s the first point. 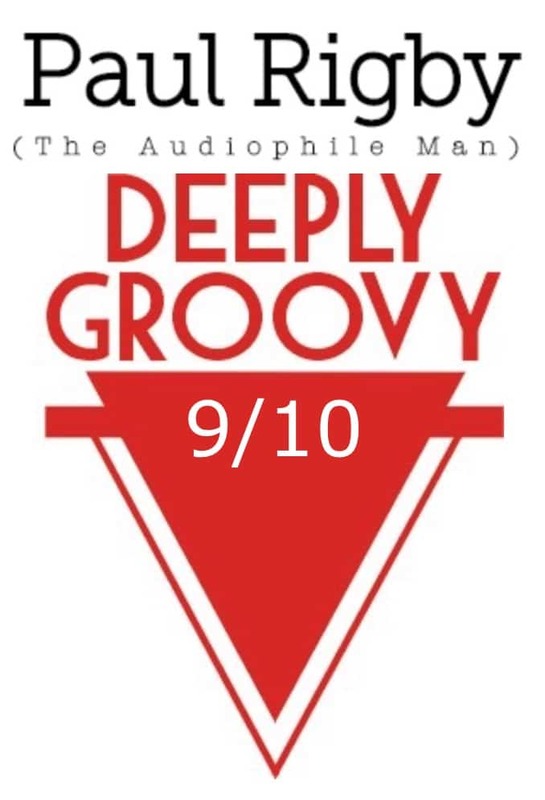 For an elaboration as to why that amp received a ‘7’, again you need to read the review. If, after reading that lot, you’re still confused, then give me a shout 🙂 In broad terms, though, the Edge is worthy for your needs in terms of the speakers, I would suggest. Just purchased this amp to replace an elderly Linn LK75 power amp whilst do a great job with a pair of PMC FB1s but Edged out. Four hundred quid has shown me how much has changed, I thought what timing was about till the EDGE A2-300 came along. I have now received the Gold Note PH10 and the two are making music. The Columbia and DECCA curves have made dramatic difference with older pressings. Thanks Paul. 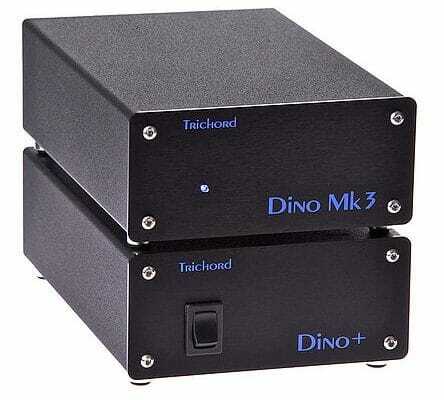 I purchased this amp for my TV setup, its very good for the money. no triggering required due to signal sensing. 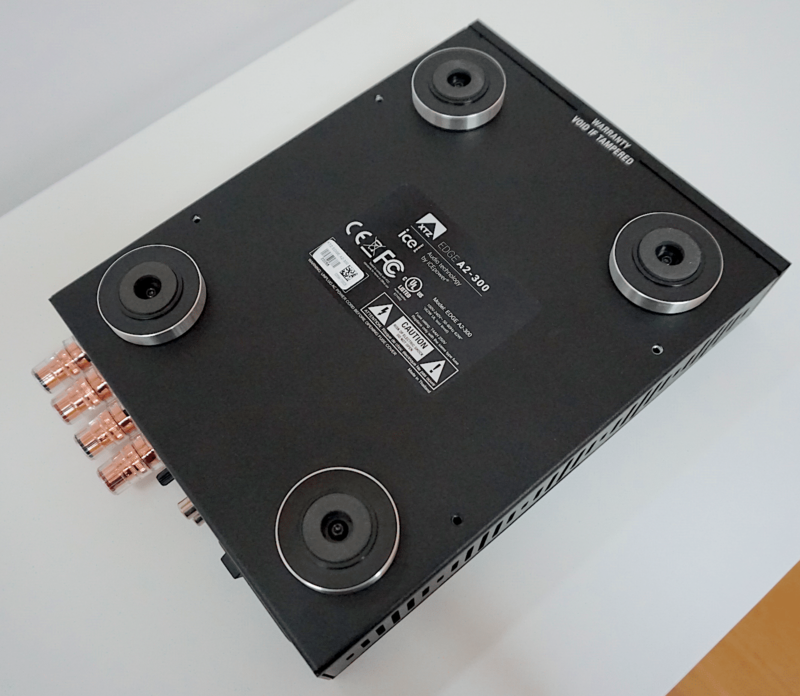 The only thing I would say is that they should consider a model with balanced inputs, this amp deserves that level of connectivity. I’ve only been running mine for a few hours but I can already tell how good this amp will be burned in. The value for money in the is amp is unbelievable, I think its fair to say you get more than you pay for. Very pleasantly surprised. A pair of these in monaural mode would be very interesting indeed. I may just have to try that some day.